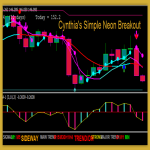 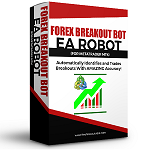 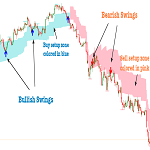 Forex Firebrand Strategy provides invaluable signals with great accuracy to make sure that you only take the best and most profitable trades for maximum profit! 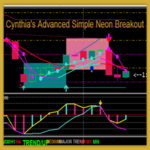 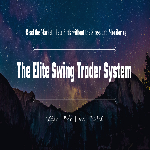 The Elite Swing Trader is designed to help you catch the big moves without the need to constant monitor the market. 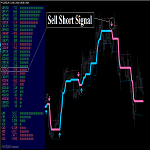 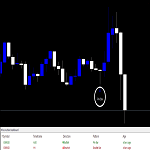 Forex Nuke Signals uses the latest advanced algorithms to predict changes in the price movement and generates signals right on your MT4. 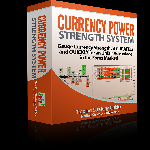 Gauge Currency Strength Like You Never Have Before With the Currency Power Strength System! 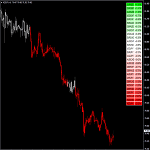 Limited Time Currency Strength TOOL is Available NOW!